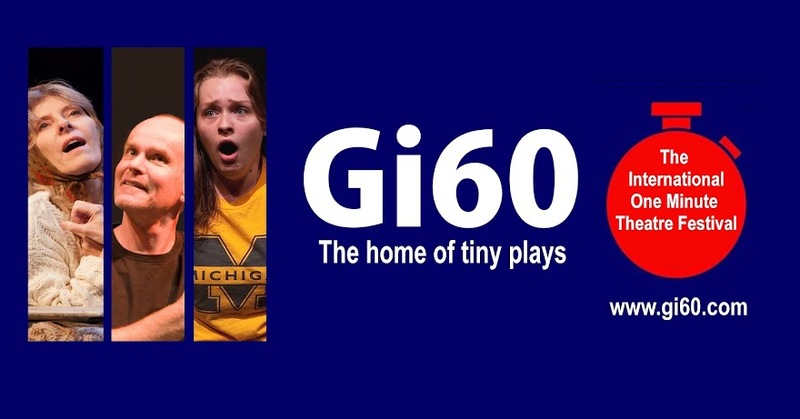 Somewhere in the press coverage of the Gi60 festval, the one-minute play format is described as the theatrical equivalent of a haiku. I believe that there is something to that (speaking as someone who has also published haiku). Working with Gi60 over the past several years has sharpened my awareness of the need to make every word count, and that awareness has carried over into my longer work as well. The care one has to take in each syllable of a short form translates into an awareness of the rhythms of language in librettos and full length plays as well. In 2009 I had the pleasure of seeing a live Gi60 performance for the first time at Brooklyn College. As several of the actors are regulars I experienced a sense of meeting celebrities; as I had been following their their work for years via video since first becoming involved with the festival in 2005. It was a heartwarming surprise to learn that they felt similarly about meeting me after performing so many of my plays year after year. Gi60 has also been important to me as a launching point for other publications and projects. 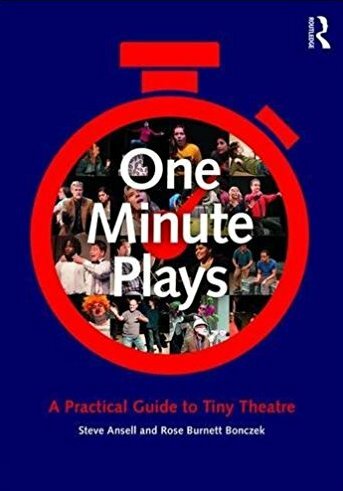 'Waiters for Godot' and 'Call Waiting for Godot' were joined with a longer parody, Whining for Godot, to be published in the Smith & Kraus anthology, Best 10 Minute Plays 2010 under the title The Godot Variations. My 2009 play, Culty-Mates (A Ritual) was included in the Northwest Playwrights’ Alliance’s annual anthology NorthNorthwest that same year. One of my projects from last year, the monologue Lying Makes Me Feel Like a God was the start of an ongoing video collaboration with the actress Zillah Glory. 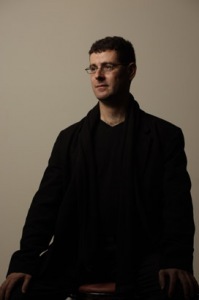 The multimedia aspect of the festival is another thing that makes it special. The fact of the plays being on YouTube has allowed me not only to enjoy the performance I’ve attended again or experience the ones I’ve missed, but to share and market my writing fairly effortlessly and with the power of an easily accessible medium. The level of skill apparent in the shooting and editing of the videos does justice to the talents of the actors involved. I’m really proud to continue to play a part in Gi60. I hope to watch the project continue to grow, and to keep growing along with it.